I love silver hardware on handbags, and it's always been my preference. Just like on this Melie Bianco Riki Geometric Bag from Silvia's Handbags, silver hardware makes the bag look so polished and modern! 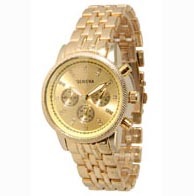 I prefer watches in gold, especially ones like the Boyfriend Watch from The Trendy Boutique! It's actually a stainless steel watch band with a gold-tone finish. 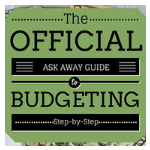 It just looks so luxurious and expensive! Charm bracelets, however, I prefer silver. 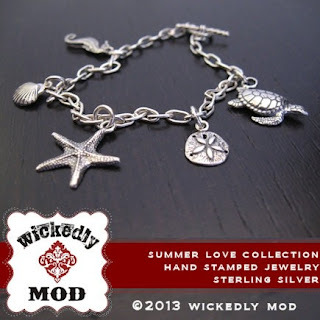 This Summer Love Bracelet from Wickedly Mod is just beautiful! It has a vintage look to it too!